In 2019, is it still a faux pas to wear white to a wedding? When do you need to send a save-the-date? And is to tacky to send e-cards? Etiquette may sound like a thing of the past, but weddings are an opportunity to bring this lost art back to the forefront. 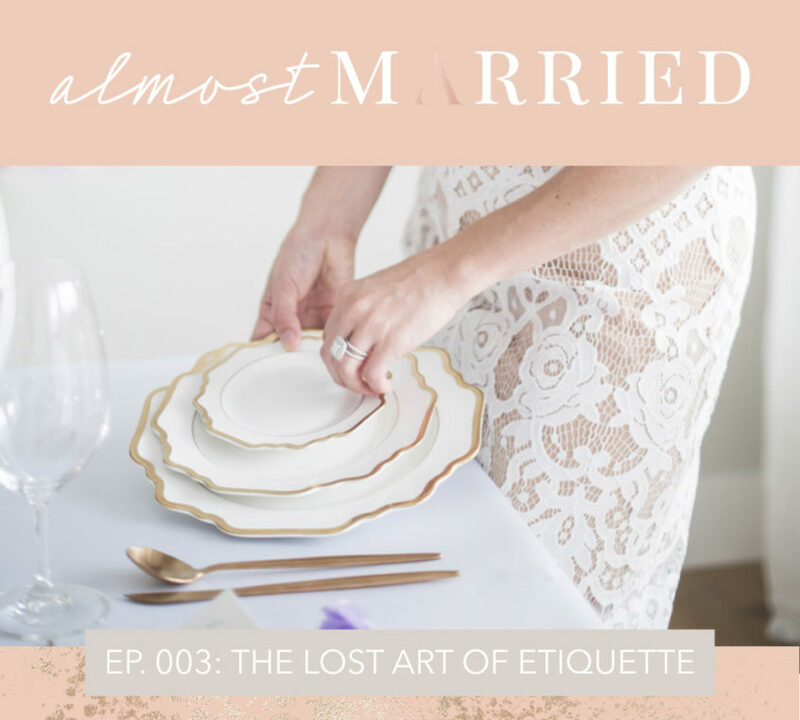 Aly is joined by etiquette expert Sunita Padda to discuss everything you need to know to make sure you don’t break any cardinal wedding rules.